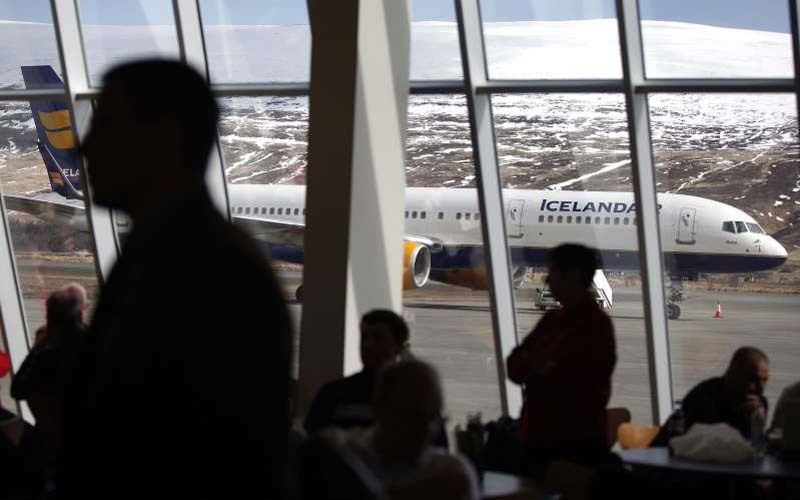 Icelandair announced it will acquire its chief rival, budget airline Wow, in a move that could allow Iceland's two biggest airlines to strengthen their global presence. The $18 million, all-stock deal, was announced on Monday and will have to be approved by shareholders and Icelandic competition authorities before it becomes official, according to a statement from both companies announcing the acquisition. Icelandair and Wow plan to continue to operate as separate brands after the deal is approved. While the two carriers are powerhouses within their native Iceland, they have just a combined 3.8 percent share of the transatlantic travel market, according to Icelandair. "The acquisition creates opportunity for both companies to become even better prepared to provide international carriers with strong competition in the international airline market," the statement said. Wow was founded in November 2011 and currently flies to 36 destinations in North America, Europe, and Asia. The carrier offers a no-frills approach to travel, allowing it to sell fares for as low as $55 between the United States and Europe. Customers are charged additional fees for seat selection, checked baggage, food, and drinks. Icelandair, the country's flagship carrier, was founded in 1937. In the 1960s, it introduced a stopover option that continues to this day, allowing travelers between North America and Europe to stop in Iceland without paying any additional fare. Shares of Icelandair Group, which trade on the Nasdaq Iceland exchange, jumped nearly 50 percent after the news was announced. The deal comes as some European carriers have moved toward consolidation. Last year, Lufthansa and low cost carrier EasyJet acquired parts of Air Berlin. IAG, the owner of British Airways, took a 4.6 percent stake in Norwegian Air earlier this year and has made no secret of the fact it would like to buy the budget carrier. Alitalia, Italy's national carrier, is also seeking a lifeline after it filed for bankruptcy last year.